If you like Trouble, the black cat detective, and stories with a bit of romance and a lot of mystery, consider buying THE TROUBLE WITH CUPID. All proceeds go to Best Friends and the e-book is only $2.99 at Amazon, B&N, iBook, Googleplay, or Kobo. In the good news department, Velcro, the wonderful dog I was fostering, found a loving home with a young family. He will be doted upon and loved as an only pup. Lily here at Good Fortune is both depressed and gleeful. She misses Velcro, but she also hated sharing attention with him. Velcro would give her a run for her money. Now she is my lap dog, the only one small enough to fit on my lap, though Velcro could also wiggly up there. Eudora Welty Haines had some lab work done but she is in fine fettle. Because it’s February, a time for friendship as well as love, and because I’m making some terrific new friends in the book world, I thought it might be fun to include a note from Jordaina Sydney Robinson. I’ve just met Jordaina, but we have a lot in common. We both love mysteries, ghosts, and a bit of humor. Jordaina is not from Mississippi or Alabama, though. She’ll tell you all about it! Hey there! My name’s Jordaina and I write cosy paranormal mysteries. Carolyn was kind enough to let me come over and say hello because she thought you might be interested in my series. Why? Well, she tells me you like ghosts and mysteries (who doesn’t?) which is what my books are all about. But my series is a little offbeat. It’s about a newly dead ghost, Bridget Sway, who solves murders of other ghosts in the very bureaucratic afterlife. Yep, you read that right. A ghost who solves ghost murders. Cool, right? Well, not for the ghosts who’ve been murdered but you get what I mean. Although I find all this ghosty stuff fascinating, it wasn’t where my writing career started out. I was fourteen when I attempted to write my first novel and, honestly, I wasn’t really sure what I was doing. So, half-finished, riddled with spelling mistakes, grammatical errors and printed in pink ink, I gave it to my high school English teacher and asked her for feedback. A month later she handed it back to me and told me it was “good” without having read it. How did I know she hadn’t read it? The plot was about an assassin for hire who disposed of her kills in her bathtub by dissolving their remains in sulphuric acid. I’m pretty sure if she had read it, one heck of a letter would have been sent home. Yep, so that’s how I started out. Now I can hear you thinking that my writing journey seems pretty straightforward. It wasn’t. There were a couple more plot twists than I’ve mentioned, but since they don’t involve radioactive spiders, magical wardrobes or handsome Tolkien-esque elves they’re not really worth talking about! So that’s pretty much the yellow brick road to how I got here. 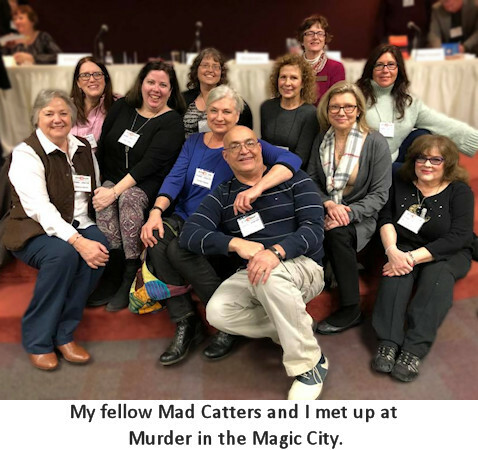 One final thing, I’m sure you guessed from the fact I write “cosy” mysteries and not “cozy” mysteries, I’m English (I get extra cosy points for that, right?). And no, before you ask, I don’t live in a quaint little village where someone gets murdered every week (à la Midsomer Murders), but I do live in a small tourist city where it’s (supposedly) legal to shoot Welsh folks with a bow and arrow! Sometimes real life can be stranger than fiction. So, if a ghost solving ghost murders tickles your fancy then check out the first book (it’s free!) and see what you think! 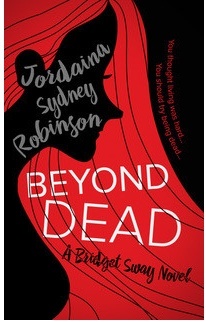 In case you’re interested here’s a blurb from Jordaina’s book, some links, and her cover. I love it when my world of friends grows! We’re finalizing the late spring/summer/fall line-up for Trouble, the black cat detectives. 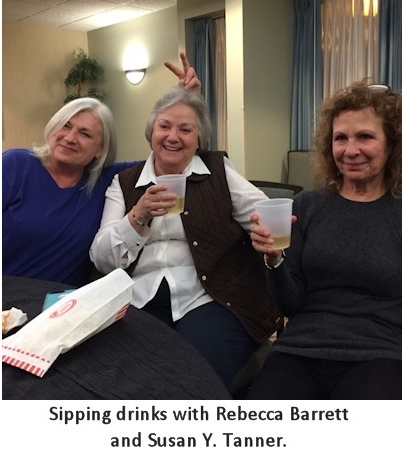 Expect a new story from Rebecca Barrett, Susan Y. Tanner, me, and books from exciting new writers Jaden Terrell and Jen Talty. Jaden, along with Claire Matturro and Michelle Ladner, were the editors on the Cupid anthology. 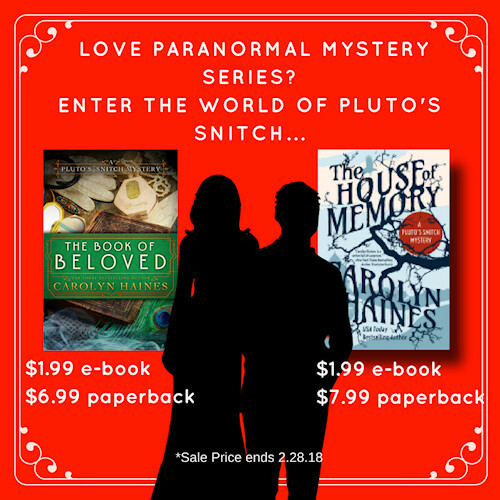 And if you take action right away, you can get a great deal on THE BOOK OF BELOVED and THE HOUSE OF MEMORY. Both e-books are on sale for $1.99 each through the end of February (only 2 days so hurry. The print version of THE HOUSE OF MEMORY is half price at $7.99. So grab your keyboard and order them up before they jump back to full price. Don’t forget to enter my Freebie-of-the-Month Contest! 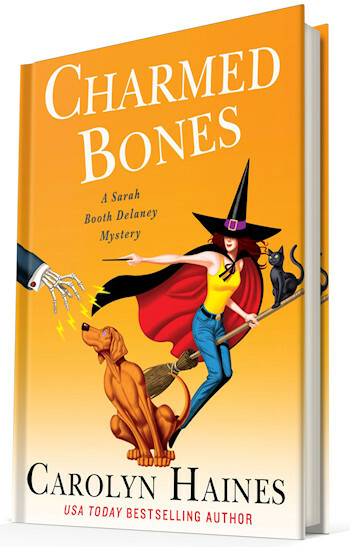 Up for grabs is a paperback edition of Ham Bones! Here’s a little ditty to honor the month of love: My Funny Valentine. You can’t beat Ella Fitzgerald! Enjoy from all the fur loving critters!